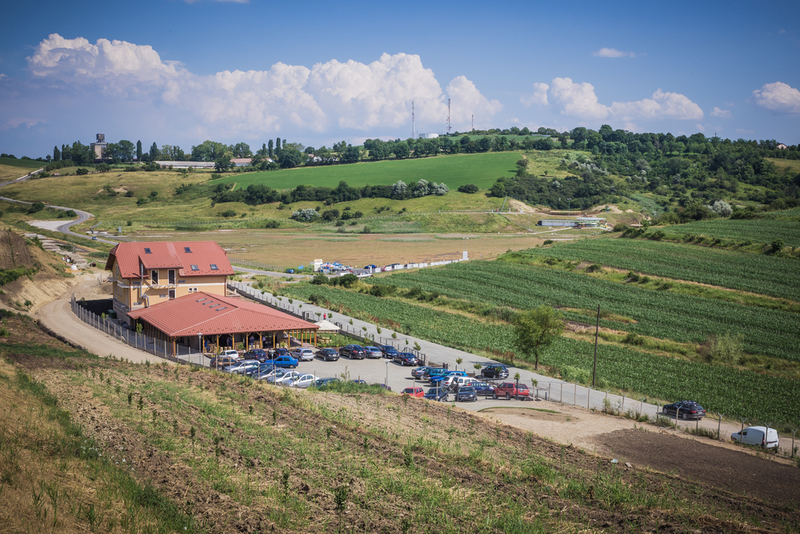 The restaurant is known as the 'vineyard restaurant' because it is located at the foot of the last roots of vines belonging to the sole vine plantation in Cluj county. The wide range of dishes come from the harmonious relationship between the present and the past, from the authentic link between tradition and modernism. The fascinating athmosphere conffered by the surroundings is an unforgettable one. 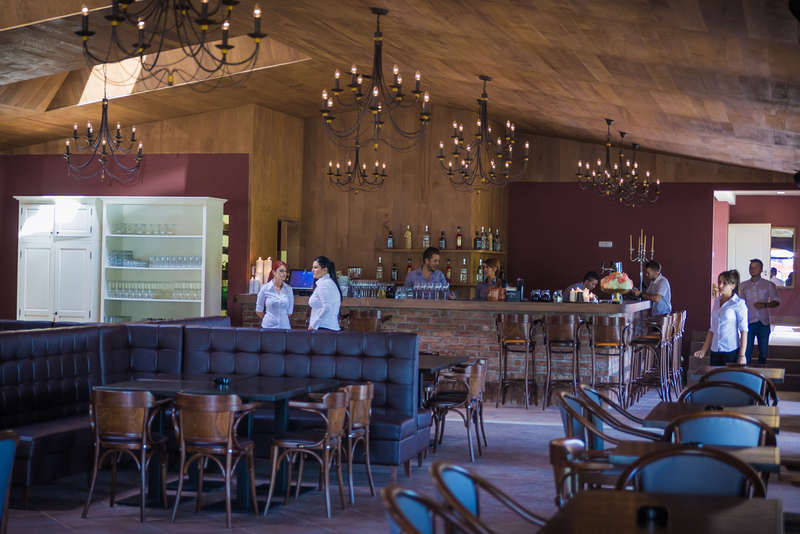 The restaurant can be rented for various events, and management is flexible in terms of price negotiations and they support organizing creative ideas. Click here for the Facebook page of the restaurant. FINAS Medical Center is a private medical facility that ever since its constitution aimed to get closer to its patients by their positioning, the medical services provided, their diversity, the excellent quality of the human resources and by their adequate attitude. Click here to reach the official website and here for the Facebook page.